LREB Trade and Investment Communication, Marketing And Publicity Committee conducts its first business. The Communication, Marketing and Publicity Committee of the LREB’S annual Trade and Investment Conference conducted it’s first business in Bomet County on Friday, 27th July 2018. 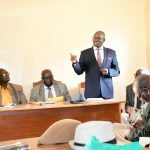 The meeting which brought together Communication Directors and representatives from Nitabaki Afrika was convened to draw a communication and marketing strategy for the conference to be held later in October this year. 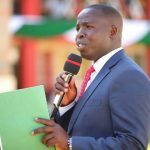 Ezra Kirui took the opportunity to reiterate Bomet County’s preparedness to host the event. “In as much we are still in the preliminary stages, I can reassure you that plans are in top gear to host the conference” noted Kirui. On her part LREB’s Director of Communication, Mrs Vera Ogolla reiterated the importance of proper branding and media visibility to not only catapult the bloc to the world map but to also act as a market point for the member counties. She added that there was need for a multi-thronged approach to create visibility by engaging both print and broadcast as well as new media. Donald Mwita, a lead consultant from Nitabaki Afrika while presenting on the conference’s website said that the site was at least 40% complete and urged the counties who had not sent their documentaries or video montage marketing their counties to do so by the end of the month. He took the opportunity to defend the secretariat’s decision to host a new website other than have it as a sub-domain of the bloc’s website by stating that the site had three integrations to cater for: Summit and Gala Night, Investment Conference and the Diaspora Tourist Harvest hence the need to host it as an events site. “our intention is to go live with the website by the first week of August.” he went on to add. 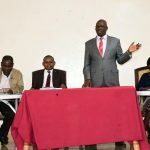 The meeting which was attended by the communication directors Machuka Maseme-Kisii, Martin Kiplimo – Nandi, Timothy Kemboi-Kericho, Juma Aluoch-Homabay , Eric -Siaya and the host Ezra Kirui asserted that a concerted effort was needed to ensure proper media campaign during and prior to the conference. 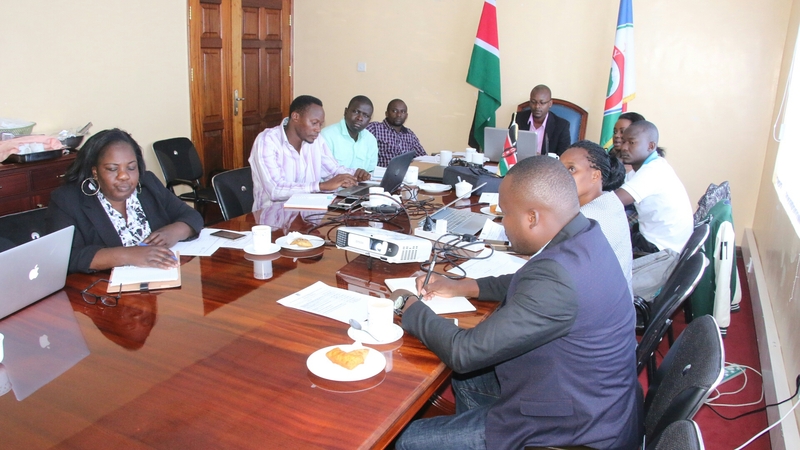 In attendance were also Brigid Korir Deputy Communications Director Bomet County, Elizabeth Mayabi a communications officer from Kakamega County, her counterpart from Siaya Eric Okumu as well Koech Theophilus Director ICT -Bomet and Anthony Nyakwara from Nitabaki Africa.